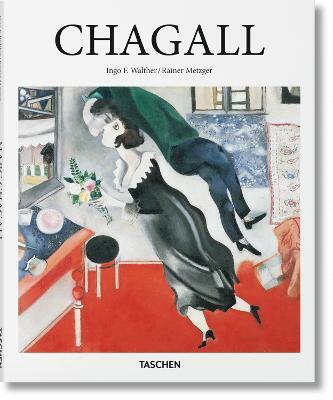 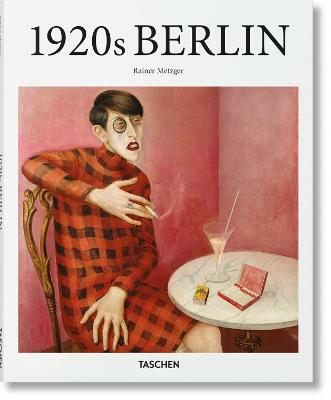 When traditional craft met blossoming modernism Discover turn-of-the-century Vienna in this exploration of its most important protagonists, complete with sumptuous double-page reproductions across painting, sculpture, architecture, and design,as well as an essay by Rainer Metzger. 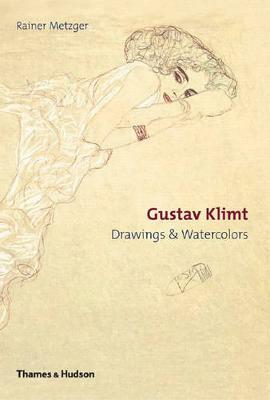 Marking the centenary of the deaths of masters Klimt, Schiele, Wagner, and Moser, this collection joins the Austrian capital in its 2018 celebration of modernism. 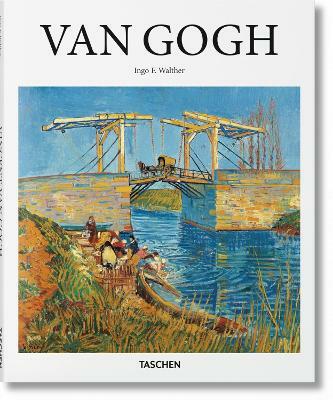 Buy Vienna Around 1900 by Rainer Metzger from Australia's Online Independent Bookstore, Boomerang Books.